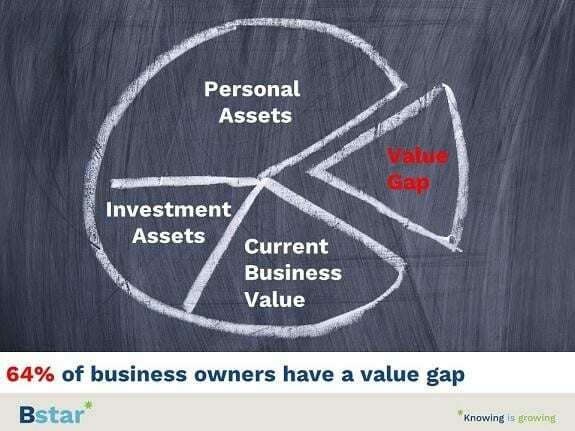 How many of your business clients have a value gap? A value gap is the difference between what your client’s business is worth today and what it needs to be to attain financial independence. 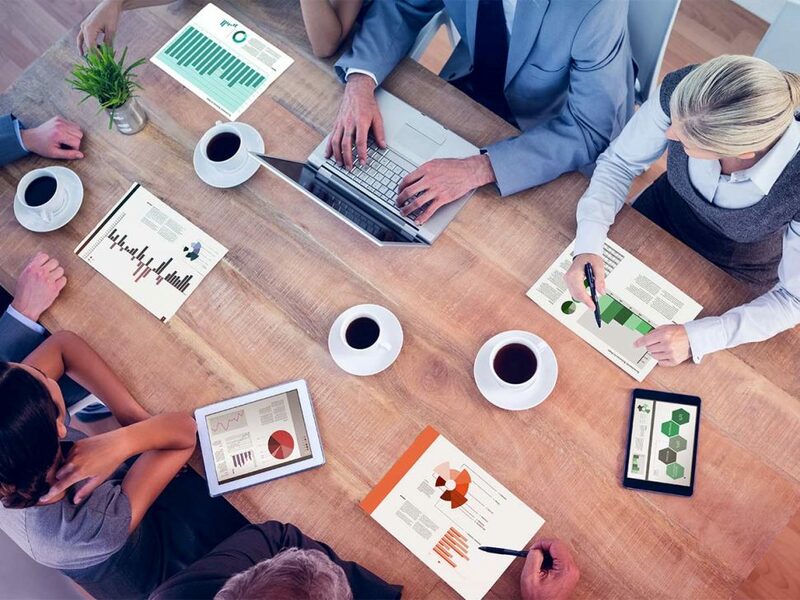 Is the accounting industry about to experience a ‘blue wave’ of recurring revenue generated by business advisory services? 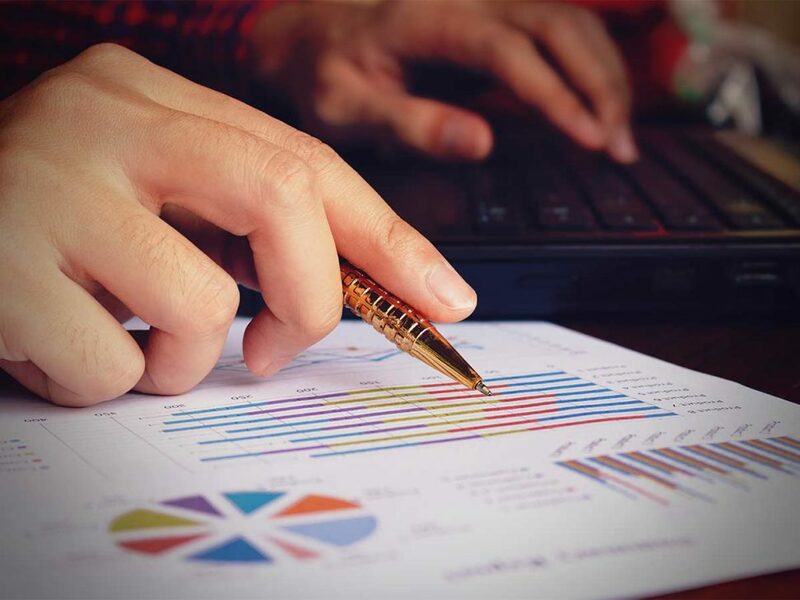 As technology continues to disrupt the revenue calendar of accounting practices we are predicting a new trend will emerge. That is, accountants will actively seek new ways to replace declining revenue from core ‘red’ accounting, tax and compliance services. 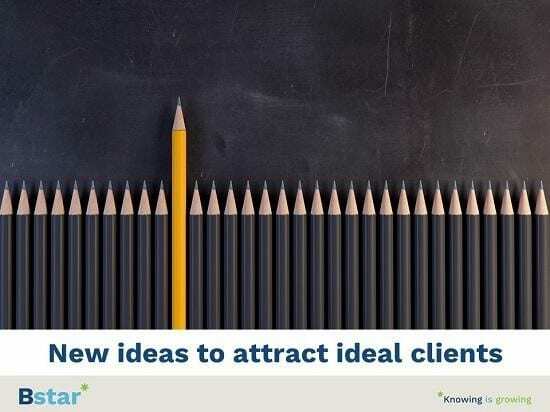 Accountants are hungry for growth in both new revenue and more clients. Our Family Office Services Report confirms attracting SMEs, Professionals and High Net Worth Individuals is a top priority. 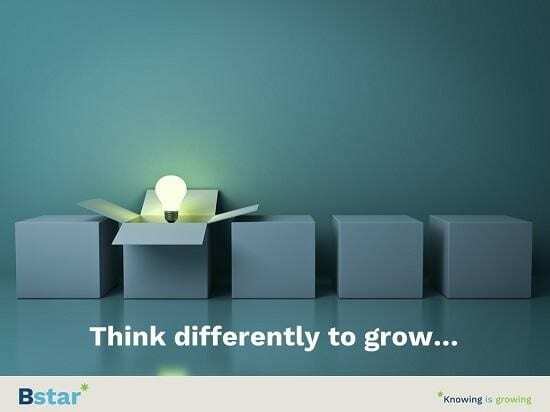 To achieve growth in the small business, SME & ME sectors, accountants need to take a different view and think outside the box. 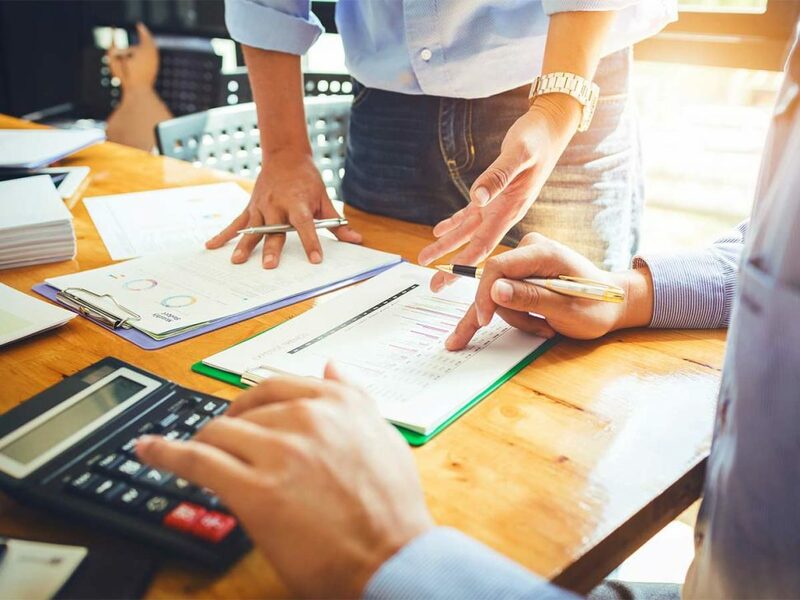 Find out how a South Australian accounting firm was able to expand and grow by using a pilot team to implement business advisory services. The building and construction industry is one of the largest and most important sectors in Australia and New Zealand. 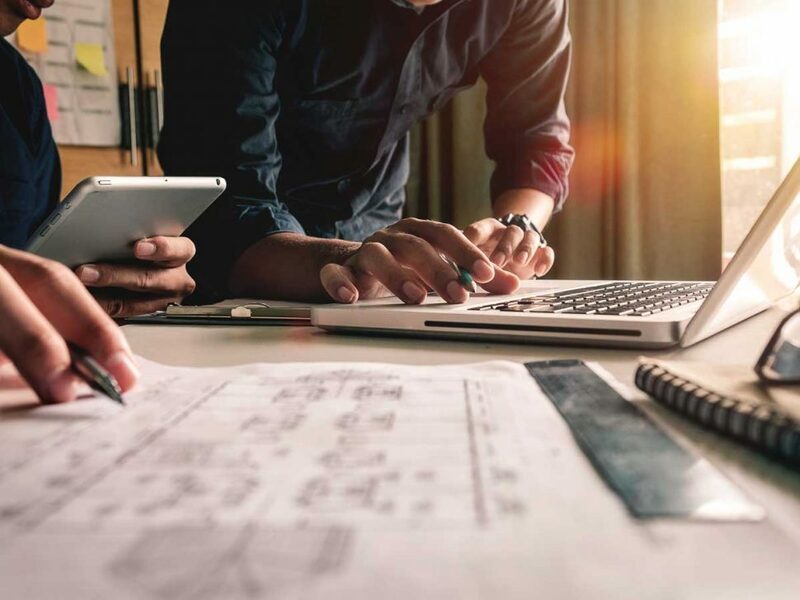 Builders and tradies are highly valued clients of accounting and financial planning practices, but they are currently facing an industry in transition. 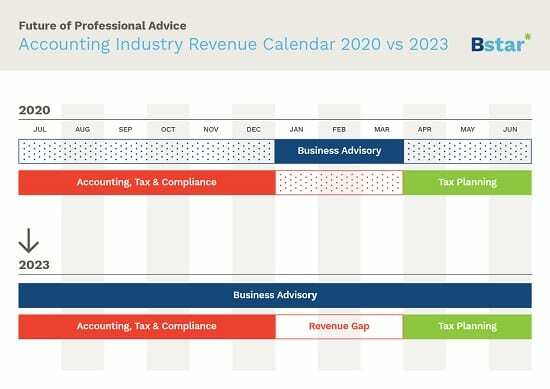 Where will Accounting Revenue Growth come from in 2018/19? 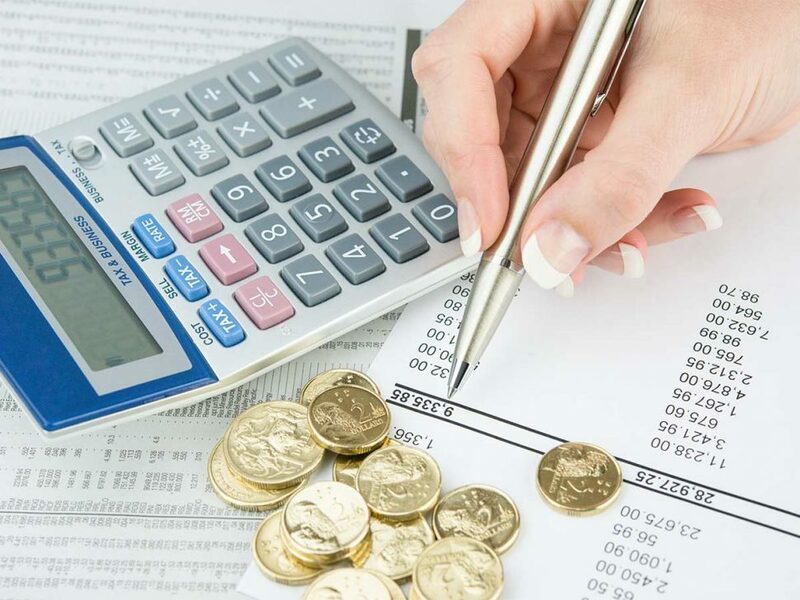 Currently, the internal revenue growth rates for small to medium-sized practices from existing clients is between 7% and 12% per annum. 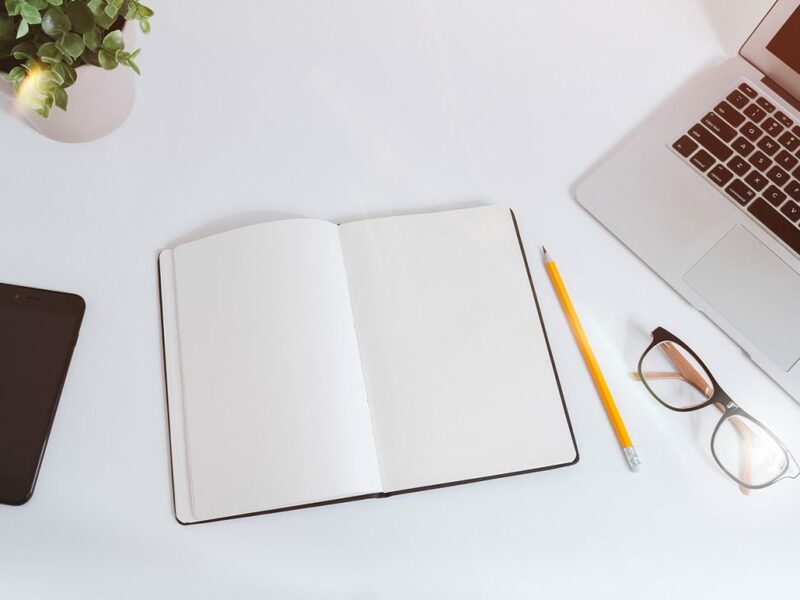 When working with small to medium-sized businesses, we often get asked about the best way to implement the Bstar program and process. The number and variety of SMSF services being provided are one of many insights shared in the upcoming 2018 SMSF Insights Report. To achieve benchmark performance (top 20%), there are three key benchmarks categories you can focus on.